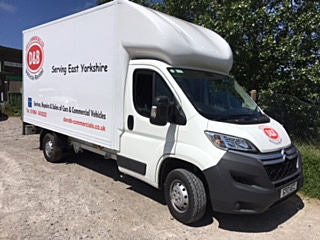 We have a full range of commercial vehicles available for personal and business hire. 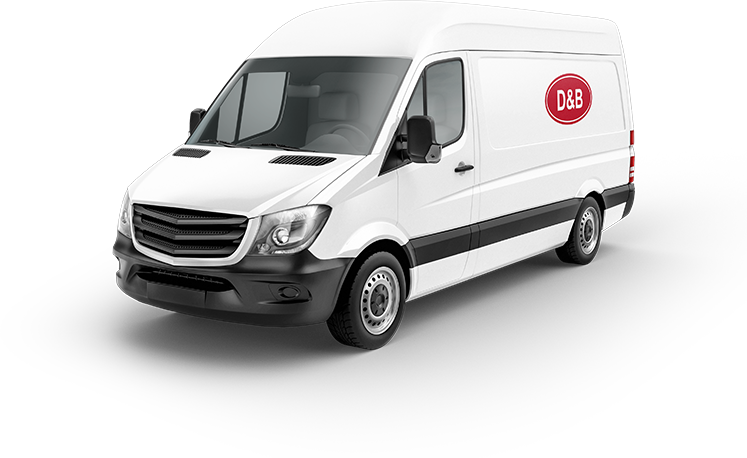 D & B Car and Commercials Limited first started trading in 1998 and are a reputable M.O.T Garage which is able to offer a variety of servicing and repairs to all models of cars and light commercial vehicles up to 7.5ton including Motor Homes. We can offer a collection and delivery service for vehicles to and from customers homes free of charge. We also offer a courtesy vehicle which is available when booked in advance.